We know that currency exchange is something you might not think about that much. However, you could be losing thousands on your international currency transfers. 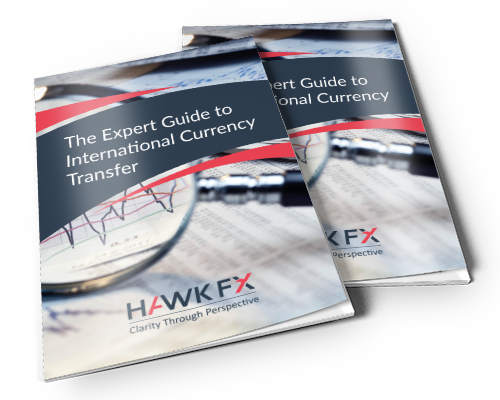 We’ve created this guide to highlight the hidden costs you could be paying, explain what goes into a currency exchange, and ultimately reduce how much you pay for international money transfers. Our horizons are becoming more global, and as our lives expand, we need to find better ways to make our money work for us. The old way of doing things — going to your bank or waiting in line at the Bureau de change to exchange your currency might be convenient, but it means you will end up paying more — sometimes a lot more. By the time you’ve read through you’ll understand the facts and fees of currency transfers, together with the tools you can use to make your money go further. We hope you find this guide a worthwhile read. Should you have any questions about the report or need help with your international money transfer requirements please do not hesitate in contacting us on +44 (0)330 380 30 30.